We specialize in Corporate Bus Rentals with luxury charter buses and limousines rentals for different types of corporate events. If you are planning to host a corporate event, you can trust our top notch bus transportation services that will ensure that your business associates and employees reach your assigned destinations comfortably and on time. Many clients benefit by opting for our Corporate Bus Rentals service. Our customers travel more comfortably in our luxurious buses than in a private vehicle. Moreover, our transportation services are available at cost effective rates. 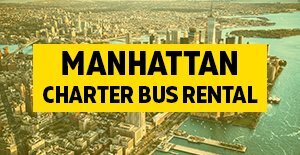 Enjoy a relaxing and hassle free bus ride with your colleagues and business partners in our top class charter bus rentals in NYC, NJ, CT, MA or PA. 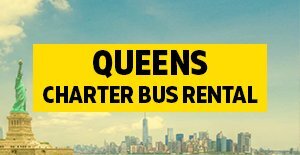 Simply give us a call to receive an instant free charter bus quotes or visit our free quote page to reserve your vehicle online today. We also provide emergency booking that is available 24/7 just give us a call our experts are waiting. 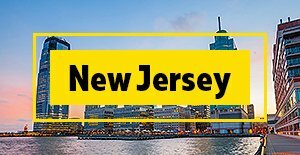 Whether you have a large or small group corporate group, we provide Corporate Bus Rentals anywhere in New York City and New Jersey, Boston, Philadelphia, Connecticut and other local areas. No matter what event your planning we will keep your entire group comfortably together. We provide luxury coach buses and mini bus rentals that accommodate as little as 20 or more than 60 passengers at a time along with luggage space and restrooms. Hiring our bus company for your corporate event is very beneficial for both your business and your employees. 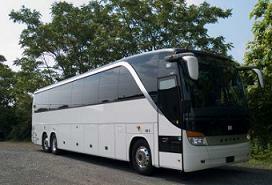 We also provide limo buses and private limousine rentals at very affordable rates. 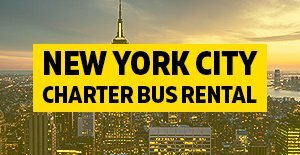 Choose Charter Every Thing for your corporate bus rental needs and enjoy the unlimited benefits, comfort and on time services anywhere in New York or New Jersey. In order to ensure the best quality bus services, we match each client with the best vehicle that fits your budget and needs. 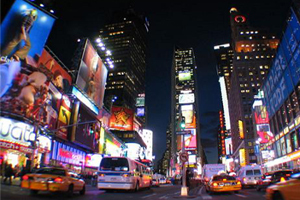 Our charter bus experts also have accurate knowledge about traffic rules and regulations of all local streets in New York City. 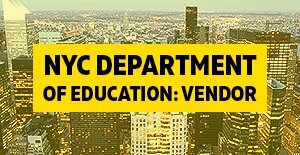 In addition to this, our professionals bus drivers have thorough knowledge of all routes in New York and New Jersey metro areas and different nightclubs, sports bars, restaurants and much more. In order to ensure a safe and hassle free bus ride, our expert mechanics check the condition of all vehicles that we offered to our clients everyday. With proper vehicle maintenance our Corporate Bus Rentals client can be rest assured that all their passengers will arrive at their assigned destination safely, comfortably and on time. Our charter bus rentals are fully equipped with restrooms, tv’s, stereo system, air condition and other modern facilities.